Other service providers might copy our promises, but they can’t duplicate our results. 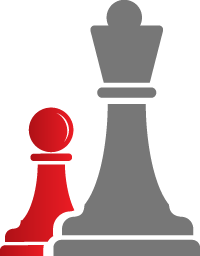 Chargebacks911®’s strategic dispute tactics are unrivaled, ensuring guaranteed profitability and sustainability. 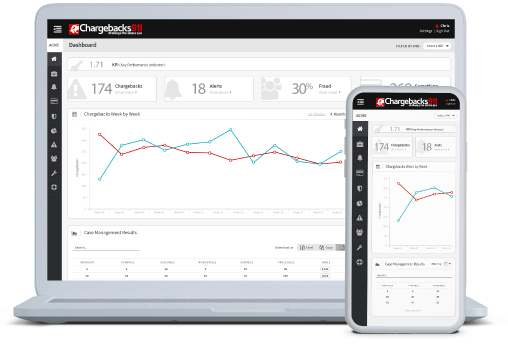 Our Tactical Chargeback Representment product was strategically designed to exceed merchants’ expectations. With every undisputed chargeback, your business is leaving money on the table. That revenue loss is completely unnecessary, however: Chargebacks911 has optimized the revenue recovery strategy. 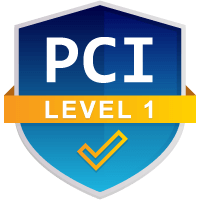 Our Tactical Chargeback Representment product is known as the gold standard throughout the industry: not only do we win more cases, we actually identify more dispute opportunities! Contact us today to learn how effective chargeback disputes can improve your business’s reputation, recover more revenue, and ensure long-term, sustainable growth.